In 2007, a New York attorney bumps into an old college buddy — and accepts his friend’s offer of a job in Dubai, as the overseer of an enormous family fortune. Haunted by the collapse of his relationship and hoping for a fresh start, our strange hero begins to suspect that he has exchanged one inferno for another. 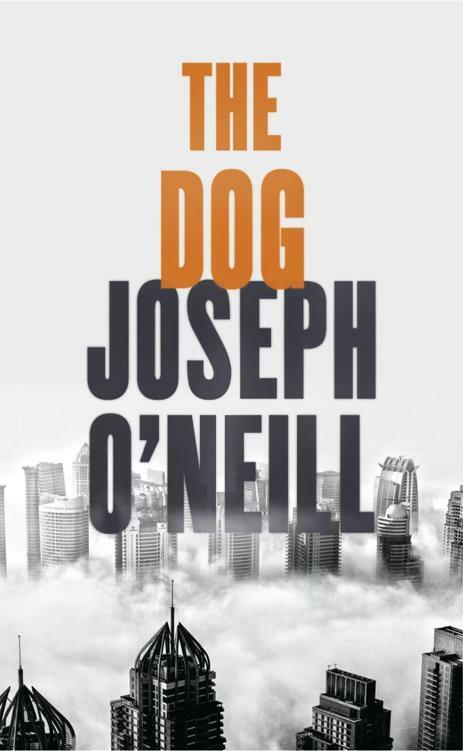 A funny and wholly original work of international literature, The Dog is led by a brilliantly entertaining anti-hero. Imprisoned by his endless powers of reasoning, hemmed in by the ethical demands of globalized life, he is fatefully drawn towards the only logical response to our confounding epoch.